Smokefree, street level (no steps to climb), all new custom furnishings. 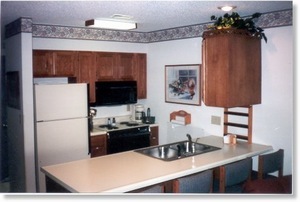 fully furnished kitchen, one mile west of Silver Dollar City. Breathtaking view - approx. 7 to 10 minutes to anything in Branson. Quiet, peaceful property. 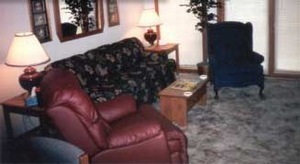 Laundry facilities, BBQ & picnic area, 2 swimming pools, nature trails on property. 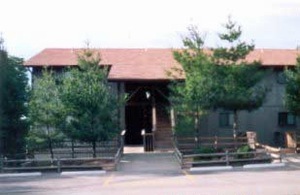 Close to 3 outlet malls, Eureka Springs, Bass Pro Shop, Precious Moments Museum, caverns, caves, Amish Country. Family oriented. Park right in front of the condo. No Pets. Deposit: First night deposit holds reservation. Balance due 30 days prior to trip. Cancellations and Refunds: Cancellation up to 30 days prior to trip,non refundable deposit less than 30 days prior to trip. 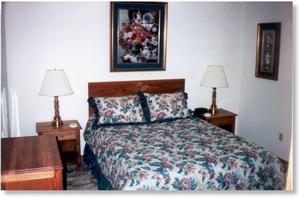 Required Stay: 3 nights required stay.